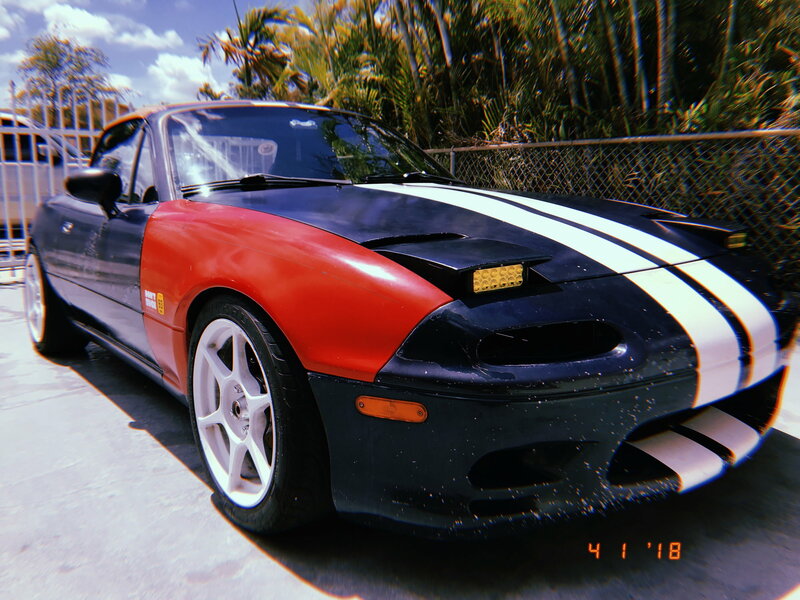 Kosei K1 16x7.5 - Miata Turbo Forum - Boost cars, acquire cats. Not much, $25 each, 50 tops. Try the Honda crowd on Creaiglist and uh, good luck with that. I see. Thank you for letting me know gents. I picked up mine for $325 with brand new Falken Azenis' on them.